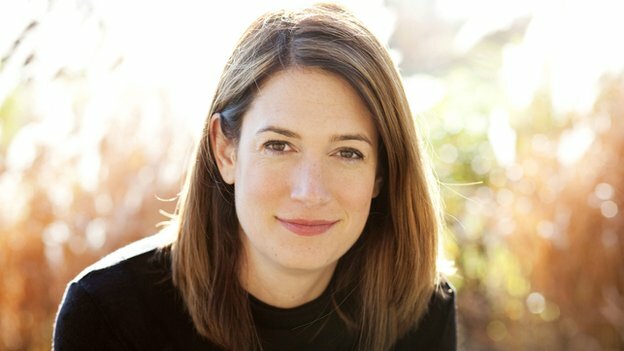 Gillian Flynn, author of the bestseller Gone Girl, is to write a new twist on Shakespeare's Hamlet. Flynn is the latest author to be commissioned by the Hogarth Shakespeare project to rewrite the Bard's works. The series launches in 2016 to mark the 400th anniversary of Shakespeare's death. "Hamlet has long been a fascination of mine: murder, betrayal, revenge, deceit, madness ‒ all my favourite things," Flynn said. "Add to that some of Shakespeare's most intriguing, curious characters ‒ from the titular brooding prince to rueful Ophelia ‒ and what (slightly cheeky) writer wouldn't be tempted to reimagine it?" Flynn joins a previously announced list of novelists on the Shakespeare project. Margaret Atwood is taking on The Tempest, Tracy Chevalier Othello, Howard Jacobson The Merchant of Venice, Jo Nesbo Macbeth, Anne Tyler The Taming of the Shrew and Jeanette Winterson The Winter's Tale. The publication date for Flynn's Hamlet novel is yet to be announced. Gone Girl, the American author's third novel, was published in 2012. It has sold more than six million copies. A film adaptation, directed by David Fincher, and starring Ben Affleck and Rosamund Pike, is released in October.